We proudly feature local Park City transportation providers, each of whom must maintain a minimum rating of 4 stars from Google and Yelp. 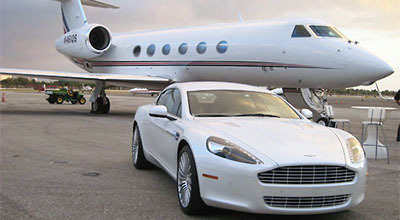 These transportation companies offer: airport transportation, taxi service, car service, SUV service, vans & buses, group, VIP and special event transportation. Airport transfers are everywhere. But which airport shuttle company to choose? Whether you just landed or are on your way home, the airport transfer you pick is an often overlooked but very important part of a great vacation experience. Whether a shared van ride to the airport, car service, or a private airport shuttle our shuttle pros get you there comfortably and safely. Car service is available for airport transfers, a night on the town, or any other need you might have. Park City has a number of transportation providers offering a range of car services including black car service, white sedans, town cars, you name it. And, since you are in the mountains, consider the popular SUV services many offer as well. 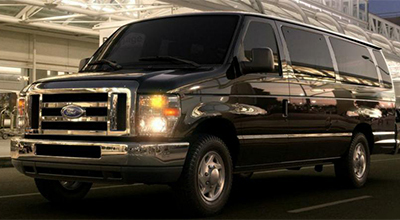 SUV service is a great way to get your team around town in comfort and safety. Escalades and Navigators are commonly available for SUV services as are other upper end SUVs, many which are tricked out with all the extra comforts one might want while visiting Park City. Want great service? Try an SUV and driver on your next trip here. It needs to be perfect. Doesn’t it? Whatever the event, from a surprise date to a Sundance premier or an opulent wedding, our special event professionals know how to make your next event worry free; which lets you focus on more important things. From stretch limos to luxury buses to specialty transfers we can arrange what you need. Ground transportation for groups of all sizes comes naturally to the transportation professionals featured in Park City Transportation Guide. From a college reunion to a large family to a convention, our pros have seen it all. 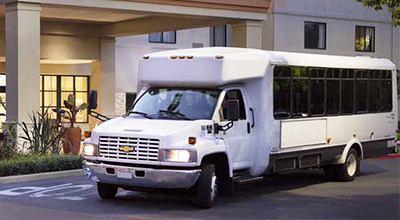 Coordinating group transportation can be a hassle, but it doesn’t have to be – just let one of our pros handle it all.